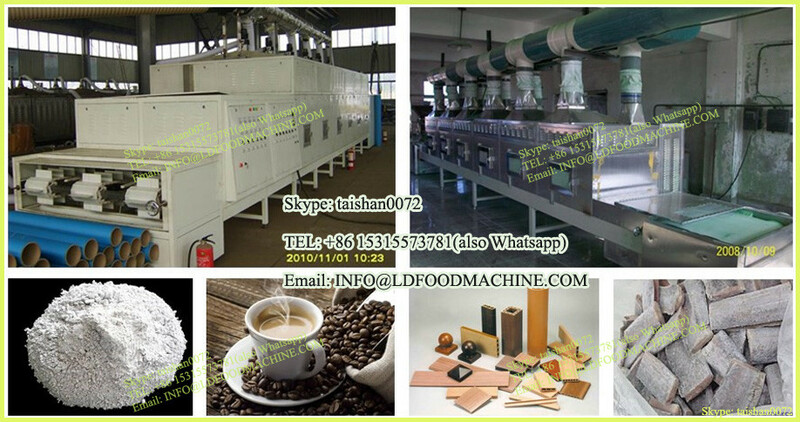 A new generation of vacuum drying oven, set the company for many years in the box heating experience, through continuous painstaking research, Breaking the traditional technology creatively solved the "bottleneck" in the heat transfer process - finding the perfect way of heat conduction. 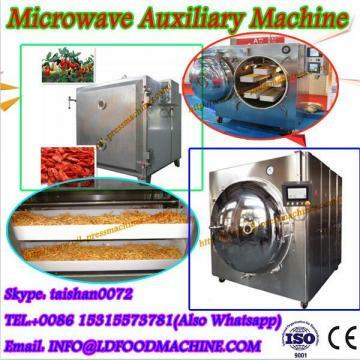 Vacuum drying oven designed for dry heat-sensitive, easy to decompose and easy to oxidize the material designed to be able to charge the internal inert gas,In particular, some of the complex items can also be quickly dried. 1.Cube studio, so that the effective volume to reach the maximum, microcomputer temperature controller, temperature control,Accurate and reliable, compared with the traditional vacuum box, drying time reduced by more than 40%. 2.Steel, bulletproof double glass doors to observe the work of indoor objects, at a glance, to inward Part filled with inert gas. 3.Box door closed elastic adjustable, the overall shape of the synthetic silicon door ring, to ensure that the box to maintain High vacuum. 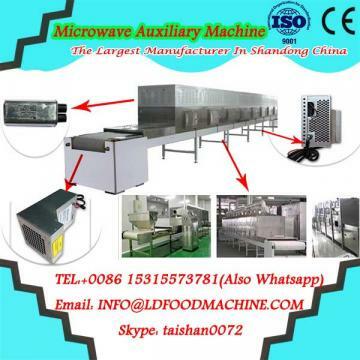 4.The studio is made of stainless steel plate material to ensure that the product is durable and easy to clean. 5.Storage, heating, testing and drying can be done in the absence of oxygen or an inert gas atmosphere Carried out without causing oxidation. during auto-turning execution or ST=0mean self-turning HEAT heating output lamp (green) It shines when working for output.